I’m happy to share that the next in our series of #DisneyParksLIVE events – a live stream of “IllumiNations: Reflections of Earth” – will take place Monday, March 21. 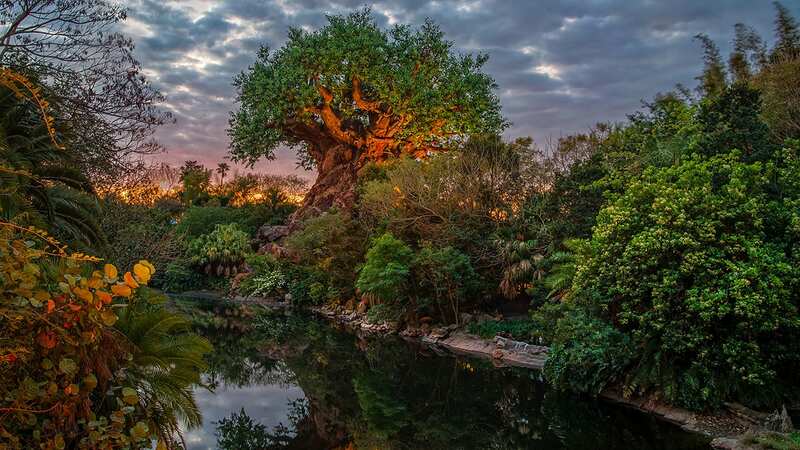 Our live stream will start right here on the Disney Parks Blog at 8:50 p.m. EDT. 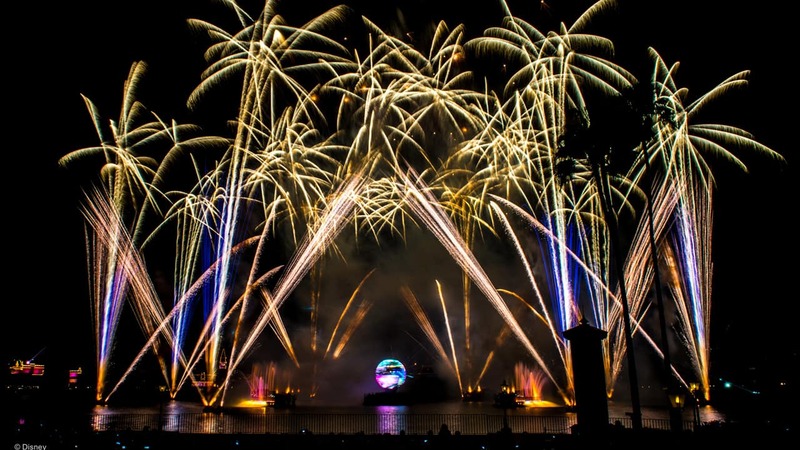 While “IllumiNations: Reflections of Earth” starts at 9 p.m. EST, you can join us beforehand for a behind-the-scenes look at the operation of this nighttime favorite. (A fresh blog post containing the live stream feed will be ready and waiting at the top of the blog on March 21). Unbelievable, even streaming over the web. Still gets to you. Thank you so much for setting this up!!! Can’t wait for our daughter’s first trip in a few months!!! Don’t be silly YOU HAVE TO STAY UP. I know it is getting late here in the UK but “gosh” I would not miss this for the world. I shall be waking my 11 & 9 year old daughters up too 5 mins before the start, if I didn’t my life would not be worth living in the morning. Well done Disney “YOU” never let us down, we love the live streams it make us feel like we are there with you all. ONE BIG THANK YOU FROM WALES. So excited to watch IllumiNations tonight. Haven’t seen it since I was on my DCP back in 2012. I am online to watch the live stream, quite an interesting experience, it is much better & convenient; thanks for heads up ? What is the actual link that the live stream will be on? So upset! I haven’t missed any live streams before, & I’ve been waiting for this particular event to happen, & I can’t see it!!! 🙁 I wish there was more of an advanced notice for these events, like a couple weeks at least, so people could book off the night to be able to enjoy it, not by just a few days. 🙁 Or, at least give an option to re-watch the event at another time. Is this on for tonight, Mon. 3/21 at 8:50 or was it on last night Sun. 3/20 at 8:50? I received an email from Disney Destinations that said the date was Sun. 3/20 at 8:50. I hope I haven’t missed it! Our family looks forward to these events so much! We mark the on the calendar and make them an event at home. Thanks so much and keep them coming! Fantastic, thanks so much for sharing these live streams. We can’t wait to bring it to you! Live stream is the BEST thing that Disney offers us megafans so we can feel like we are in the middle of the MAGIC!! Thanks for bringing this to us and I will be tuning in! any way to broadcast the last showing of Dream Along with Mickey? I also vote for a way to re-watch the live streams! Love the live events from the parks! Thank you! We’re happy to bring them to you. It’s a shame I may have to miss this one. I don’t think I would be able to stay up until 2am in the morning here in the U.K. I will try though!